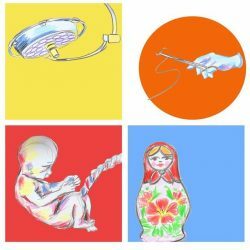 The Pre-Vocational Obstetrics & Gynaecology Society of Australia and New Zealand (PVOGS ANZ) is an organisation that engages with junior doctors and medical students with an interest in the fields of obstetrics, gynaecology and women's health. In particular, addressing the gap between finishing medical school and starting specialist training. 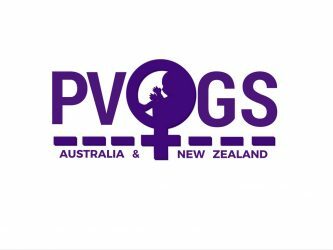 Supported by and affiliated with The Royal Australian and New Zealand College of Obstetricians and Gynaecologists (RANZCOG), PVOGS works to provide its members with opportunities and resources to facilitate their pursuit of a career in women's health, through conferences, workshops, podcasts and educational resources. PVOGS ANZ is thrilled to announce the official RANZCOG pre-vocational course! The course is officially launching at our pre-ASM workshop ‘Crash Course in O&G’ on Sat 16th September in Adelaide, where Prof Ian Symmonds will give an exclusive talk on the pre-vocational course. Details to follow! 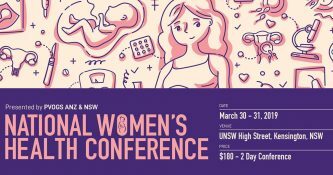 RANZCCOG Pre-ASM 2018: A Crash Course in O&G this weekend! © 2018 PVOGS. All Rights Reserved.